Approved to drive means Rodion has provided their driver’s license number and passed the Turo driver screening process. 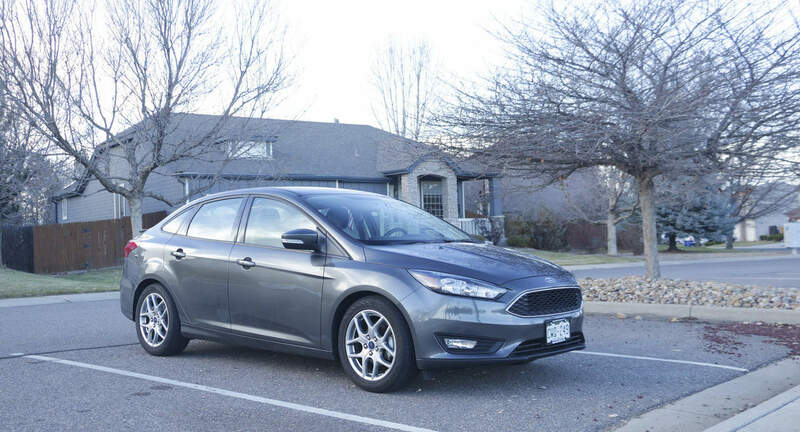 Our family lives in Boulder County and we rent our own car out with Turo! Because of that, we know the importance of good communication, trustworthiness, and respect. Rodion was very helpful and dependable! Rodion was amazing to work with! Very kind and professional. I loved the car. Great gas mileage and the car is in great. I will rent again. Rodion took very good care of my vehicle and was extremely communicative throughout the process. I would not hesitate to rent again.